Tipster Club Pro (TCP) has been set up with you the punter in mind. It’s their optimism and know-how that enables them to create an interactive club where everyone can share their thoughts on the sport we love. The idea of Tipster Club Pro came about from watching Twitter. It is clear that although social media is a fantastic platform a hell of a lot of people close their accounts due to the ever-increasing amount of trolls. As a horse racing fan, it is great to be able to share your thoughts and fancies without having to have trolls tweeting things like “You don’t know what you’re talking about mate”, or worse. As racing fans and punters we all have one common goal and that is, of course, to bash the bookies, just because the horses we may have backed might not win it does not mean we can’t be happy for fellow punters who may have won, remember fellow punters are never the enemy, the enemy will be and always has been the Big Bad Bookmaker. 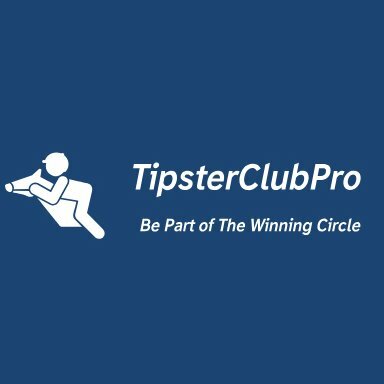 So Tipster Club Pro can give you all the benefits of social media interaction without the worry of being trolled and where all members will have an interest in what you the member has to say, even though we may not agree your views will also be respected. And as racing is all about opinion this will also make for healthy debate. 1. Creates a fun, friendly and safe place to interact and share thoughts on the sport we love. 2 To make members money each month through the Tipster Club Pro double tiered syndicate (See T&C’s). 3. To be in a position for the club and its members to own a racehorse and/or sponsor a race. Big race analysis will be provided for free by our resident tipsters and members can choose one of their advised selections or choose from one of the members. It is entirely up to you. REMEMBER 25% of the monthly subscription goes towards the syndicate with the other £15 used to cover administration costs, site upgrades and Tipster Club Pro competitions. The cost is less than that of a daily racing paper and unlike a racing paper by being a Tipster Club Pro member you become a member of a racing community ALL race analysis from our resident tipsters and their summary will be posted before 22.00 hours the night before racing. So what are you waiting for? 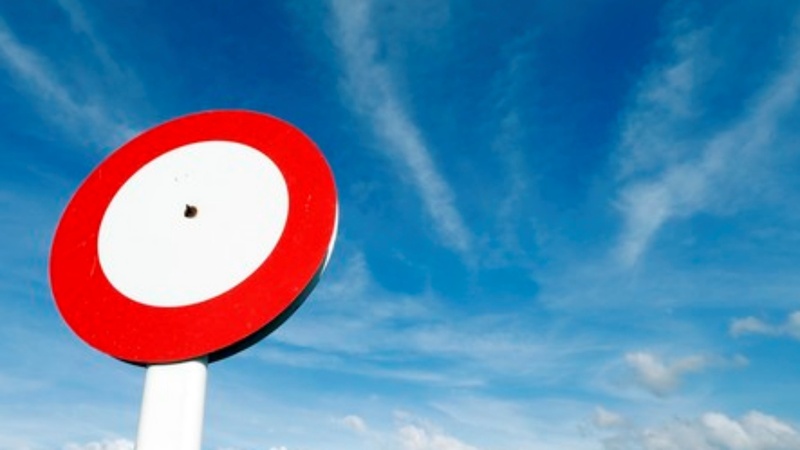 Hit the SIGN-UP button and become part of this new innovative and adventure that is Tipster Club Pro. Hi guys, I’m Tachiniboy co-founder of Tipster Club Pro and regular user of OLBG. For this venture, I will be working alongside my fellow co-founder Campbell64. You may know us from OLBG and Twitter. I make regular posts and selections on OLBG and this has proved to be very successful. My success can be viewed by just visiting the OLBG 6 and 12-month Tipster League Table. I also post my OLBG selections on Twitter. I have only been using Twitter a short time and due to my success rate have quickly amassed a following of over 1000″.